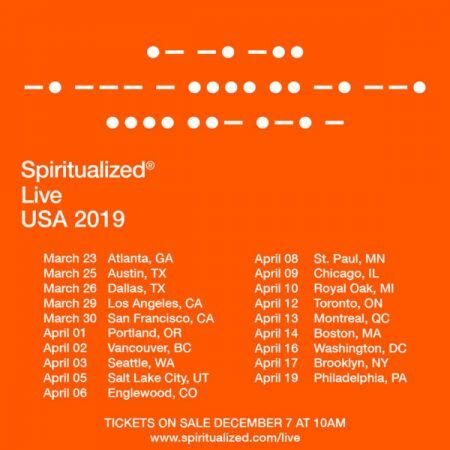 Spiritualized have announced new tour dates for 2019. The new set of dates will kick off in the spring, beginning March 22 with a set at the Big Ears Festival in Knoxville, TN alongside Mercury Rev and Rhiannon Giddens. It will continue making its way in the U.S. with stops in Atlanta, Los Angeles, Seattle, Toronto, Boston, and Brooklyn before concluding April 19th in Philadelphia. Tickets for the shows will go on sale Friday, December 7th at 10 am local time. 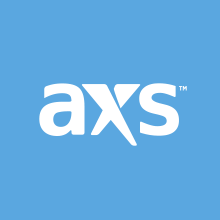 Fans can purchase tickets here and some shows being available to purchase on AXS. See the full list of dates below.